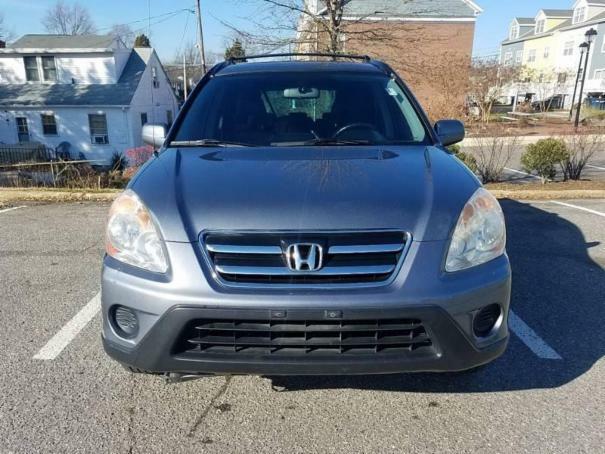 Take a look at this gray 2005 HONDA CR-V SE 4WD AT with black leather interior. This car is extremely clean inside and out. It is in exceptionally good condition. The car has original paint all around and has never been smoked in. It's loaded with PW,Am/Fm/CD player with great audio system, cruise control.